"I love the vision behind Founders Pledge. This is a movement driven by thoughtful people who are all about maximising positive impact on the world we live in. I'm excited to be a part small part of it." 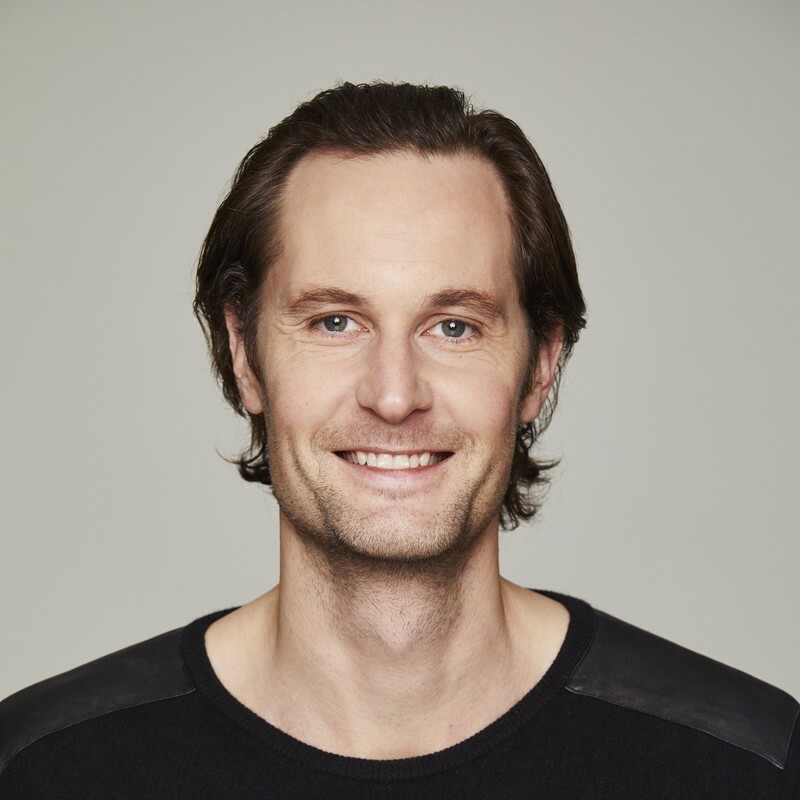 Eric Wahlforss is Founder and Chief Product Officer (CPO) at SoundCloud, the world’s largest open audio platform. As Chief Product Officer, Wahlforss leads the strategy around all product initiatives to ensure a clear product vision is in place and aligned across the organization with a focus on the creation and building of products and features that enhance the SoundCloud experience for users. Since its inception in 2007, Wahlforss has been responsible for overseeing product strategy, engineering and design, alongside creating and shaping the technical vision. He leads the team of product and design specialists who support the development and creation of the SoundCloud platform and products. Over the past 10 years, the company has experienced exponential growth, and today, more than 10 million creators are heard on the platform every month. Prior to founding SoundCloud, Wahlforss held roles at various companies including Gate5 which was acquired by Nokia in 2007. He holds a Master of Science in Industrial Economics from the Royal Institute of Technology in Stockholm, and studied three years at the Stockholm School of Economics. In addition to his role at SoundCloud, Wahlforss is also a musician and DJ, creating and performing under the artist name, Forss. His latest album, Ecclesia is available on SoundCloud. You can follow Eric on SoundCloud at http://soundcloud.com/eric.